The Influential teams are doing their part for charity once again – this time by participating in the annual men’s health awareness movement ‘Movember’. The rules are simple: those participating will be cleanly shaven from November 1st and for the duration of the month will grow and groom a moustache as a symbol for awareness of men’s health issues. Participants gain further support for the cause through sponsorship by friends and family, all of which goes to the funding of educational programs and men’s health projects. Influential team members have taken part in the movement in previous years and are excited to support the charity once again. 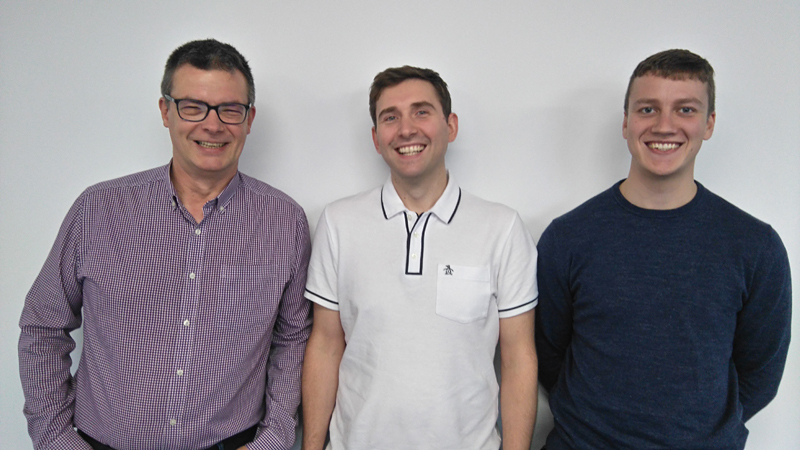 This year Richard Walls, David Avery and David Hailwood of the Influential Support Team are taking part, with sponsorship already being pledged by colleagues throughout the company. The mission of Movember is to tackle men’s health on a global scale, all year round addressing some of the biggest health issues faced by men: prostate cancer, testicular cancer, and mental health and suicide prevention. The charity finds and funds innovative research that impacts locally and globally, having funded more than 1,200 men’s health projects worldwide in the past 3 years. By 2030 they will reduce the number of men dying prematurely by 25%. The impact of this work is of particular importance to our participating team, some of whom have family members directly affected by men’s health issues. Independent of government funding, the money raised through Movember sponsorships is critical to achieving these goals. 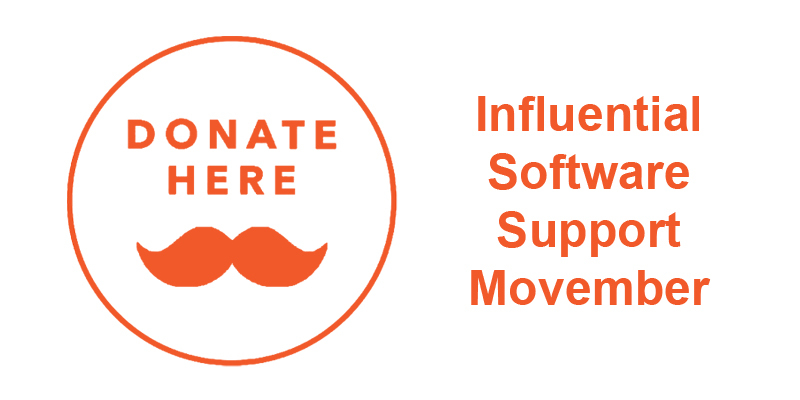 To support our teams to the fullest in this endeavour, Influential Software will match the personal donations raised by our teams.